What Can We Help Your Program Achieve? Our developers created the Remote Research Director Dashboard to facilitate automated data collection and analysis for both individual clients and collective results for programs. We specialize in assisting treatment providers who are involved in large-scale outcomes research studies. Our software makes it easy for therapists to see client progress and outcomes. Our people work closely with your people to make sure that they understand how to use our data collection software. Consult with us, Choose the right Instruments and schedule. Then Give us the reigns. You can use our system on it's own or integrate your electronic health record system. Have us create, schedule and deliver all surveys for your clients in just one click. We'll tell you when to follow-up with incomplete surveys. Locked up tight. We provide HIPPA compliant survey delivery to ensure confidential data sharing. Data broken down into easy to interpret graphs and charts, instantly. Per Week. Per Month. Per Year.  We stay close with your team through implementation, and long term. We spend time with your people weekly to ensure that your data collection systems maintain their integrity. Unless you’ve already tried, you probably don’t know how tough data collection can be. We’ve been at it for years and can help you to cut the curve. Though we’ve automated as much as possible, you’ll get the best results when actual humans are involved in data collection. We specialize in making the human job much much easier by assigning your Research Coordinator to a Remote Research Director that will guide and supervise…through the Remote Research Director Dashboard. We’ll help you find the right people from your team to head data collection (research coordinator). Once found, we’ll train them and regularly supervise your data collection efforts. Contact Us to get a free consult. Determine what level of service your program needs. Choose us and get onboard. 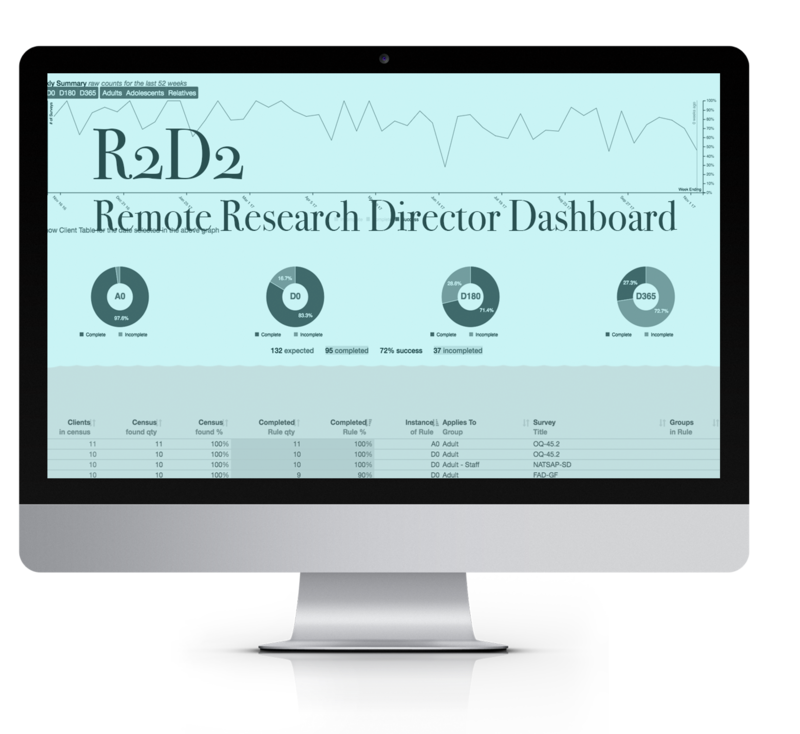 Get fully set-up with our Remote Research Director Dashboard and Software. Receive Full Service onboarding and continuous support for our data collection software and data analysis. For a Free Consultation fill out the form below.